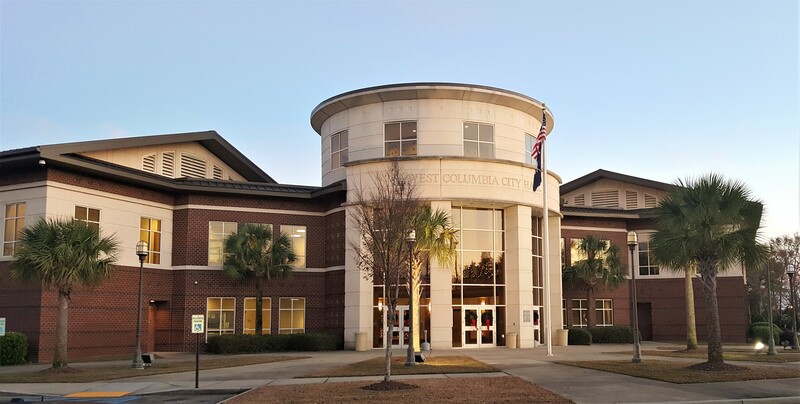 The City of West Columbia City Hall will be closed on Thursday, as Hurricane Michael moves over the area. All sanitation services for Thursday, October 11, 2018, will be suspended. All Thursday sanitation customers will be collected on Friday, October 12, 2018. Please secure your bins, roll carts, and yard debris. 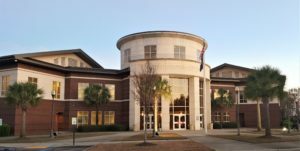 Municipal Court for Thursday, October 11, 2018, is postponed until November 8, 2018, at 10 AM. The West Columbia Riverwalk and Amphitheater remain closed due to the potential of falling trees and blocked pathways. For the latest information on our roadways, please bookmark this page: http://mapshub-westcolumbiasc.opendata.arcgis.com/. The most up-to-date information leading up to and throughout Hurricane Michael can be found on our website (westcolumbiasc.gov) or on social media (Twitter & Instagram: @westcolumbiasc; Facebook: @westcolasc).